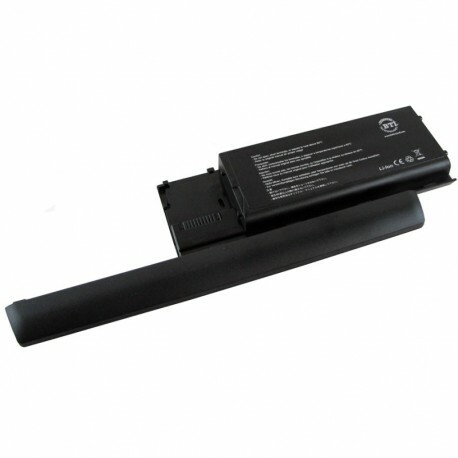 At Battery Warehouse we sell only the finest in Replacement Batteries and Accessories. All our replacement batteries and accessories are manufactured to the highest quality and safety standards. Our high quality replacement batteries and accessories are designed to meet or exceed original equipment standards. We are so confident in the quality of our replacement batteries that we back them with a full 12 month warranty.